Need a great Valentine date idea? 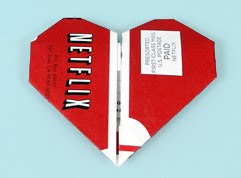 Get a romantical-like movie through NetFlix, eat some spaghetti and fold your NetFlix flap into an exquisite Valentine. Not into hearts? Maybe your Valentine would like a NetFlix origami frog instead. Now that spells romance! 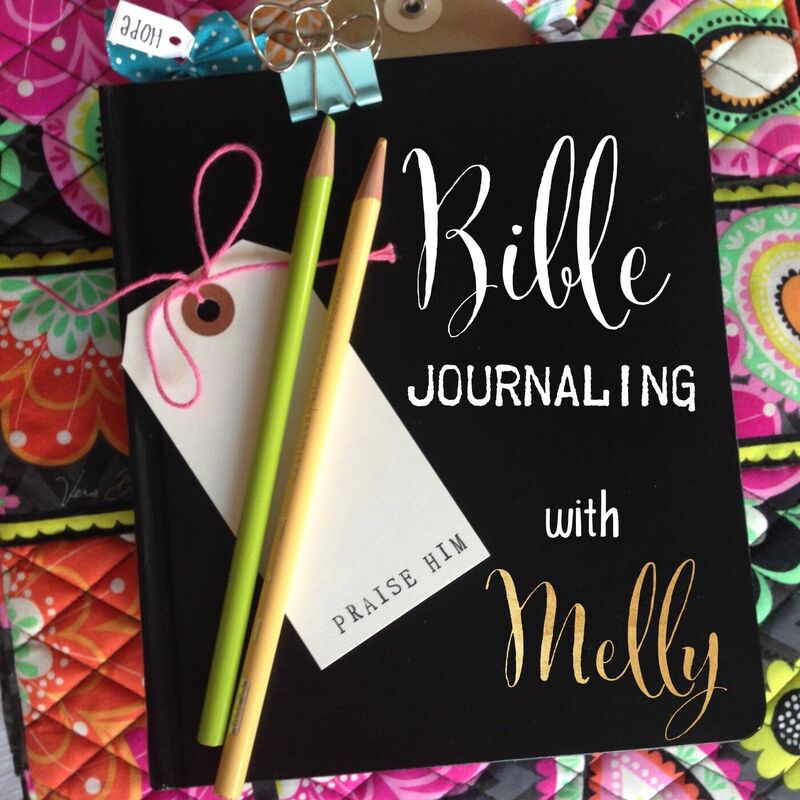 Click on the link below for instructions. You're welcome.